Vivo Y95 comes with beautiful dew-drop design that was officially released in 2018, November. 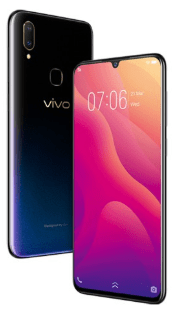 In this post, we will provide you the latest drivers for Vivo Y95 smartphone. These drivers include drivers for flashing firmware and for connecting your smartphone to a computer. Keep reading the article and you will be able to download the required drivers for your Vivo Y95. The phone runs on Android 8.1 powered by octa-core processor. Regarding the internal memory, the phone include two variants 64 GB with 4 GB RAM and 32 GB or 64 GB with 3 GB RAM. The camera of the phone include dual 13MP + 2MP primary camera with LED flash including features and 20MP + 8MP secondary camera with HDR for selfies. The connectivity medium include WLAN, Bluetooth, GPS, Radio and USB. The phone is powered by Li-Po 4030 mAh battery to support its large display of 6.22 inches with a resolution of 720×1520 pixels. 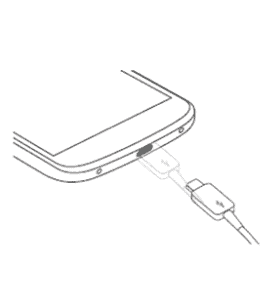 Vivo Y95 support dual-sim. Download (Qualcomm) Drivers for flashing firmware. Let us know in the comment section, if you are facing any problem related to this post.